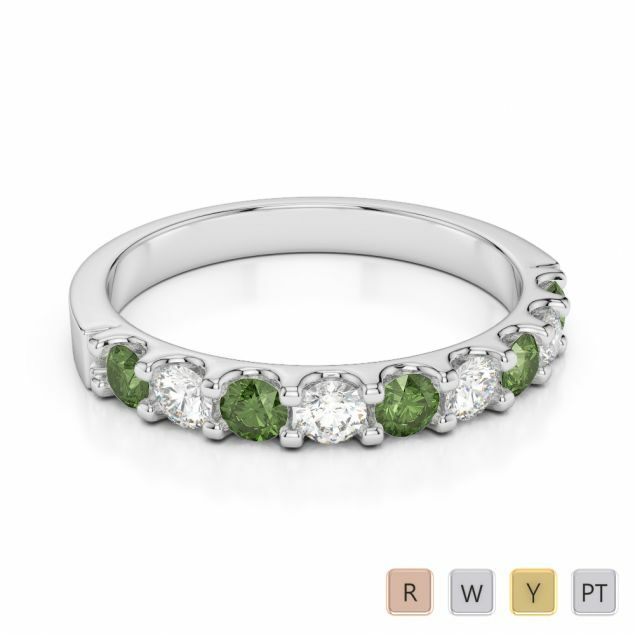 Love is eternal but you cannot enjoy life without good health. 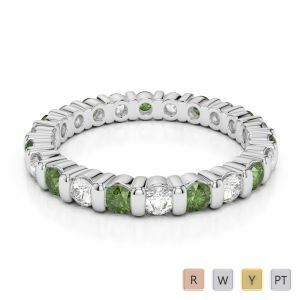 Do not take any chances therefore and grab a gorgeous green tourmaline eternity ring even as your anniversary is almost upon you. The lovely gem stone in vivid green represents joie de vie and promises to keep her healthy and happy. 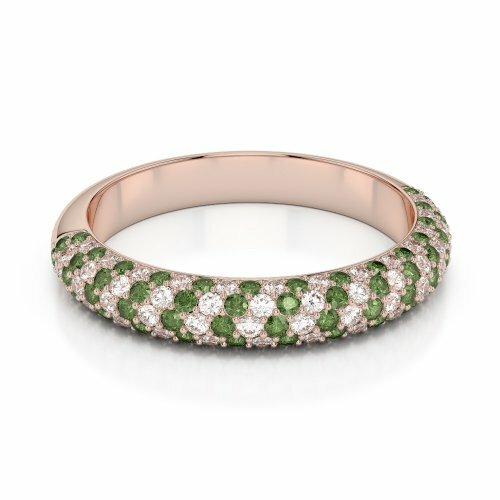 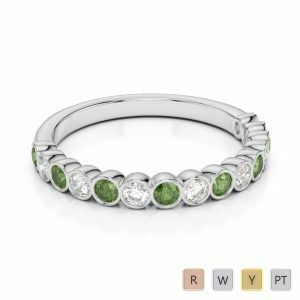 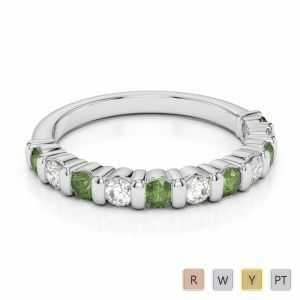 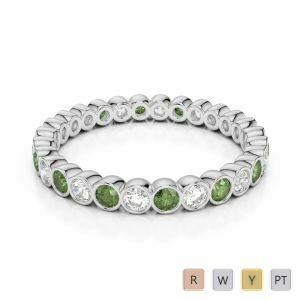 You simply cannot resist snapping up an infinity band that features a beautiful line of diamonds and tourmaline in a verdant shade.